Fall takes the Austin Foot and Ankle Specialists family all over Central Texas! Whether it’s family traditions, fundraising events, or representing our practice at local races, we love living and playing in and around Austin. Make sure you wear comfortable clothes (and shoes!) and bring plenty of water to hydrate. Check out the directions on their website—sometimes your GPS can lead you astray! Visiting Sweet Berry Farm is a great way to unplug, put your phone away, and spend a great day outside with family and friends alike! 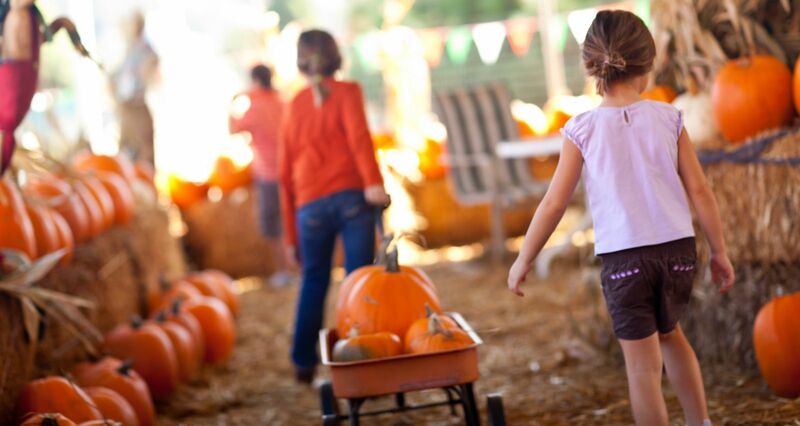 If you’re looking for something a little closer to home, check out Austin Local’s list of Best Pumpkin Patches in Austin for a little taste of autumn! Some of you may know that my wife, Wendy, is a talented potter. She recently donated 50 bowls to Dripping Springs Helping Hands for their 20th Annual Empty Bowls Project, being held this year in Dripping Springs Ranch Park. The Helping Hands organization consists of more than 50 volunteers who serve the community through food distribution, financial aid, and special programs directed at specific local needs. At the Empty Bowls Project fundraiser, donors can choose a bowl, fill it with delicious soup from area restaurants, and chow down! At the same time, you help a non-profit group provide for those in need. Win-win! Fall also brings bibliophiles galore to the Texas Book Festival! The list of 2017 festival authors is a book lover’s dream. Everyone can find a favorite author, book, and topic to listen to! Our resident Young Adult book expert is super geeked to see Sarah Dessen, Angie Thomas, Jason Reynolds, and Gene Yuen Lang in the line-up, not to mention Nic Stone, Libba Bray, and Malinda Lo. If you’re attending, you better pace yourself for this HUGE festival! It was an honor to be a part of this great event! The Foot got in on the fun and was a big hit with runners and volunteers alike. Did anyone make it to the Austin Lantern Fest this year? Adults and kids send gorgeous lanterns (100% biodegradable) into the sky, lifting with them their hopes and dreams for the coming year. Also, it’s just stinkin’ gorgeous. Seriously right out of a Disney movie. You may or may not end up singing songs from Tangled in the car on the way home. We love to hear about fun events and experiences in and around Austin. What’s your favorite fall activity?